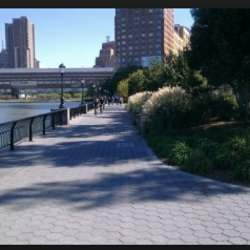 Join me on a refreshing walk along the Hudson River's westside walkway. We will start our walk at 23rd street and walk until 79th street, then walk over to a restaurant of choice for lunch. Please wear comfy shoes, warm attire, and bring water.